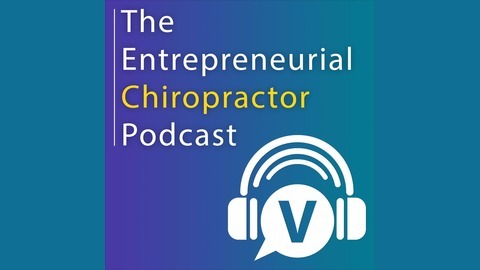 Are you a chiropractor who wants to grow your practice and help more patients? 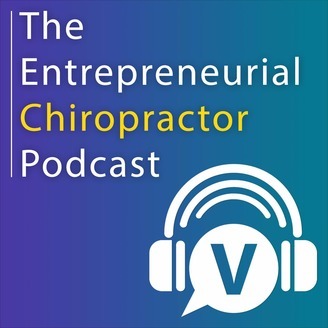 Join host Scott Sillari and producer Andrew Alix for in-depth interviews with top chiropractors building thriving practices. You’ll learn the best new patient acquisition and business building strategies working for your colleagues so you build a sustainable and profitable practice. Interviews are 100% educational and packed with helpful, educational content. Brought to you by Vyral Marketing – a marketing firm for entrepreneurs in professional services. Learn more at www.getvyral.com. Andrew Alix is an avid podcast listener and lead trainer at Vyral Marketing. He edits your podcast and works with Scott Sillari to record an informative introduction so you know what to expect during the interview. Andrew edits the podcast in Adobe Audition. The introduction is recorded using a Yeti USB microphone. The interview itself is conducted over the phone or via Skype using call recording software. Want to Be a Guest? Vyral Marketing helps you get more clients from your database. We interview you on a HD webcam to educate your customer database with video to grow sales - we do all the work. We build your video blog, edit your video, write your articles, send your email, update your social media, and more for a low flat rate. Download your marketing plan “The Database Reset: How to Reconnect with Your Neglected Contact Database to Increase Sales with Video & Social Media” for free atwww.TheDatabaseReset.com. To see client marketing examples, review case studies, and learn more visitwww.getvyral.com.